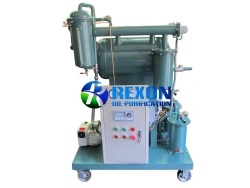 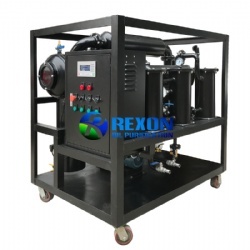 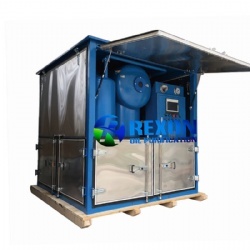 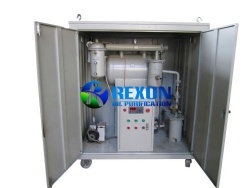 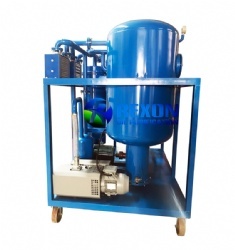 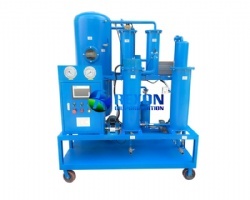 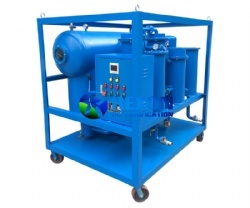 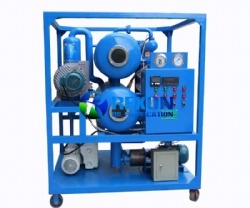 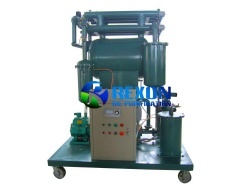 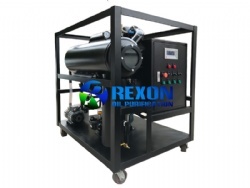 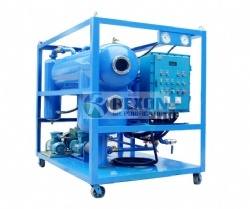 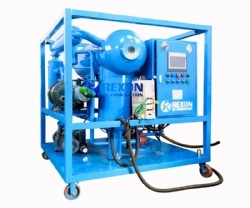 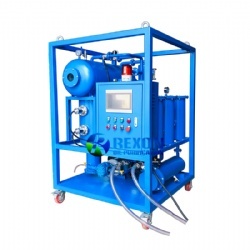 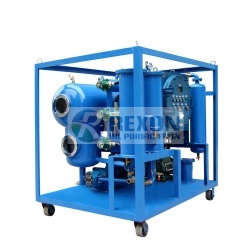 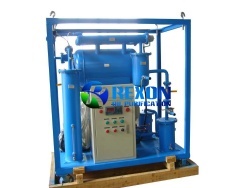 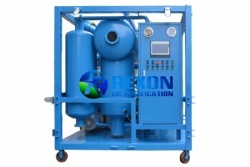 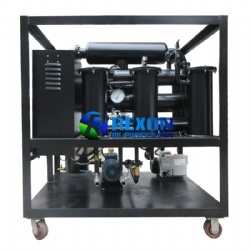 Rexon High Efficient Vacuum Type Transformer Oil Purifier Machine takes single stage vacuum pump to produce the vacuum oil dehydration and transformer oil filtration system. 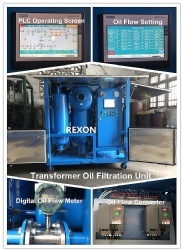 For small type transformers, it's a perfect choice. 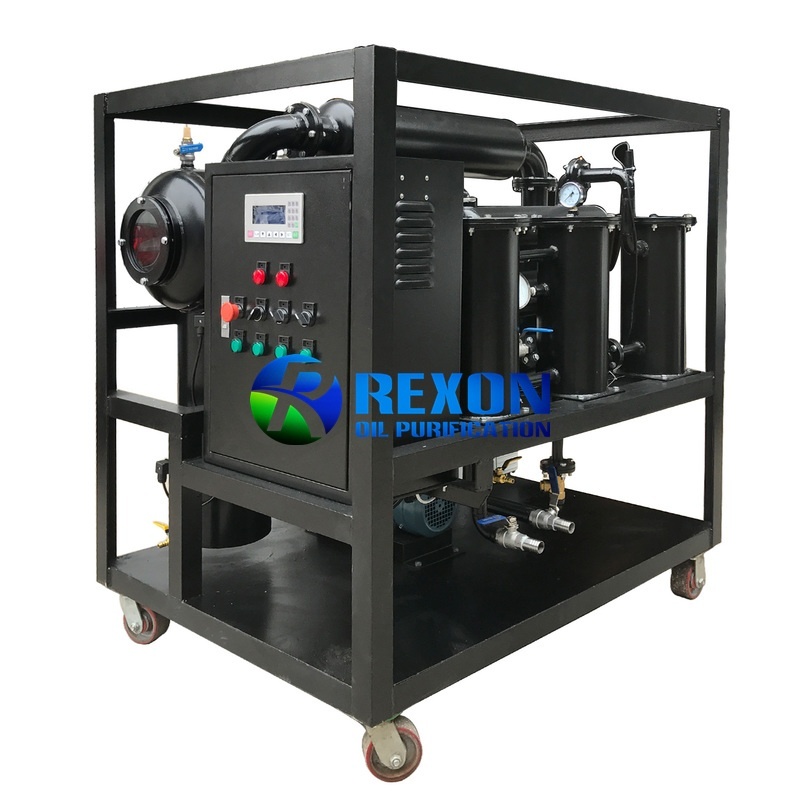 Rexon High Efficient Vacuum Type Transformer Oil Purifier Machine takes single stage vacuum pump to produce the vacuum oil dehydration and transformer oil filtration system. 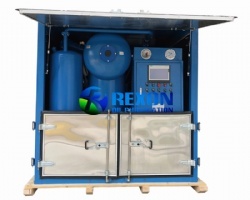 For small type transformers, it's a perfect choice. 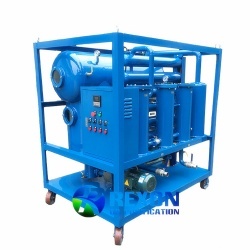 It is widely applied to areas of power station, transformer substation, railway, petroleum, chemical and metallurgy for insulating oil purification and oil maintenance. 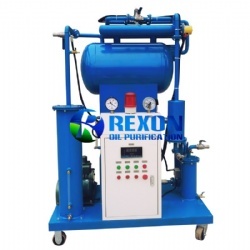 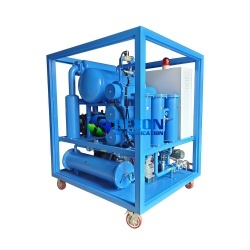 And this machine is also a special facility of electric power and industrial enterprise for treatment of various kinds of insulation oil including non-conformable transformer oil, mutual inductor oil and circuit breaker oil, as well as a best choice for vacuum oiling of power equipment and drying moisture of power.